Using hot tap water for drinking or cooking is a no-no, the Environmental Protection Agency warns. That’s because hot tap water can leach harmful contaminants like lead from your home’s service pipes into the water you might be drinking or using to prepare hot foods. The safest bet is to always use cold tap water when drinking and to start with cold water when preparing hot foods or drinks. Lead dissolves easier in hot water, and too much of this heavy metal at any level can cause serious damage to the brain and nervous system. Even boiling the hot tap water doesn’t remove the lead but only makes it more concentrated if it’s present to begin with. Children and pregnant women are most at risk for developmental issues, yet lead exposure in adults can cause joint pain and high blood pressure. 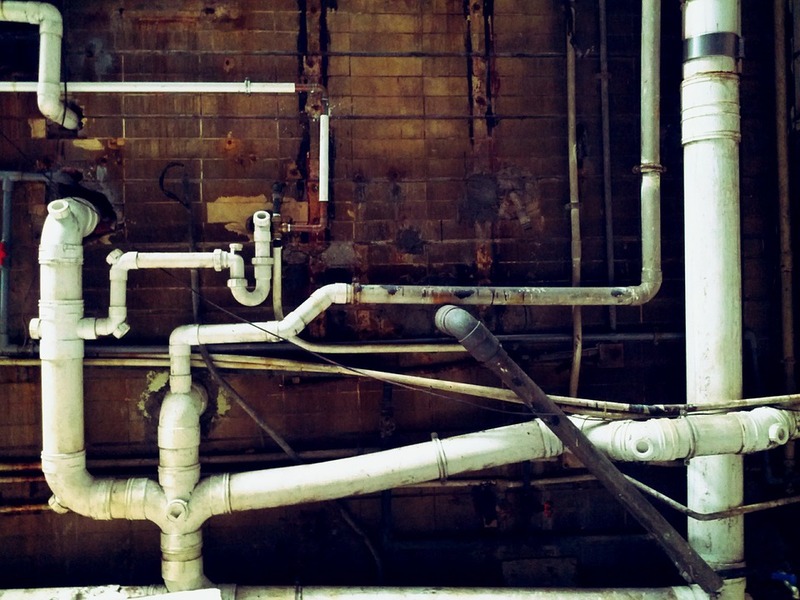 Leaching occurs in service pipes containing lead that ultimately become corrosive. This corrosion might occur in areas where the water has high acidity or low mineral content. Although the EPA banned the use of lead pipes and lead soldering in 1986, houses built prior to the ban are likely to still have a lead system inside the house or in the plumbing system leading up to the structure. 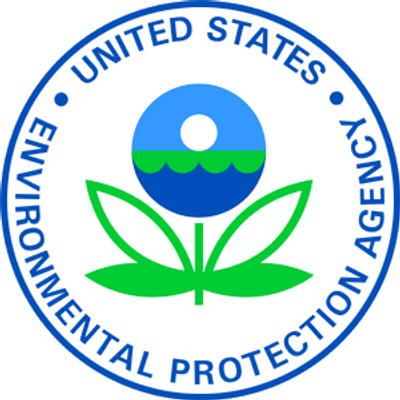 Additionally, brass or chrome-plated brass faucets and fixtures with lead solder are problematic, according to the EPA, especially when these elements interact with hot water and result in leaching. What about lead-free pipes and fixtures? Even fixtures that claim to be “lead-free” because they contain lead in legally permitted levels isn’t a guarantee they won’t result in seepage. 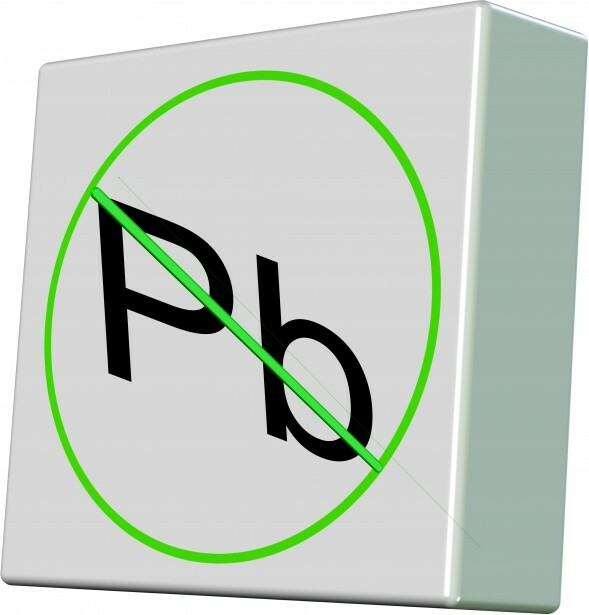 Don’t be lulled into a false sense of security by the term “lead-free” unless you are 100-percent certain your plumbing is free from lead. Flush the cold water for a minute or more to remove any sediment. Lead can seep into tap water that stands idle for a period of time in service pipes. 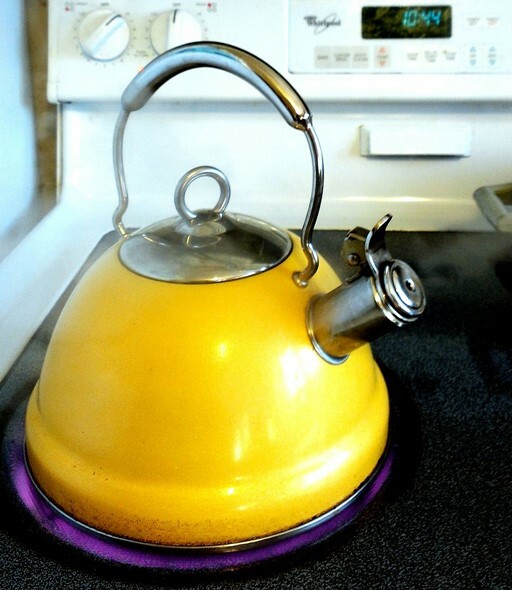 Use an electric tea kettle to speed up boiling, and add water to your pot to accelerate cooking. Microwave cold water in a microwaveable-safe container if you need to add already-hot water to a boiling pot on the stove. Consider purchasing a hot water boiler and dispenser for immediate access to hot water anytime. Invest in a water filter that can remove lead and other heavy metals. Be sure to maintain it regularly. Have your water tested for lead levels to determine the risks. Clean your faucet aerator every few months to remove particles and sludge. When buying new plumbing parts, invest in certified lead-free products. Next time you’re looking to rush dinner or warm your baby’s formula, take a moment to consider the dangers of using hot tap water to expedite the process. Cold tap water is a safer way to go and worth the extra time it takes to keep your family safe. Consider it a labor of love.